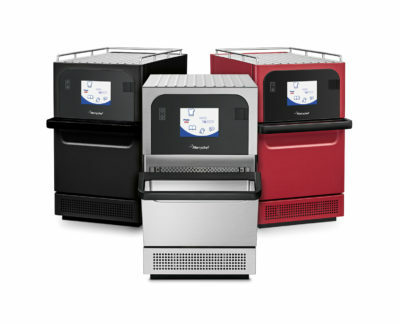 The Menumaster Jetwave offers coffee shops, cafes and sandwich shops a great solution for speeding up service at peak periods. Available from under £4 per day on finance. 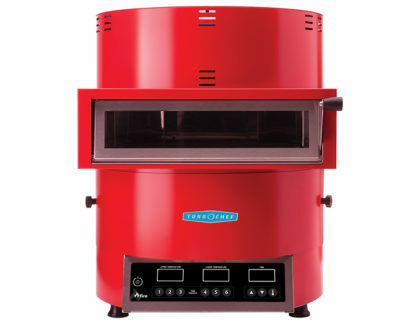 The MerryChef E2S – The perfect compact oven for almost any kitchen. 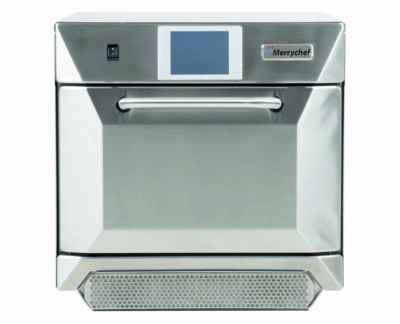 The Merrychef E4 – a market leading oven for producing large quantities of food. 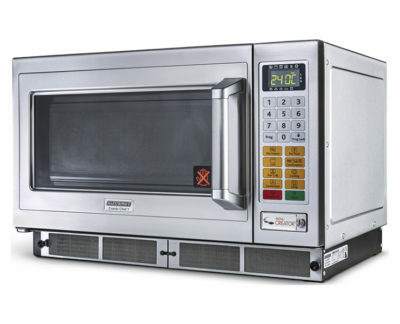 Delivering results up to 12 times quicker than conventional ovens, the MXP helps your speed of service like no other oven. 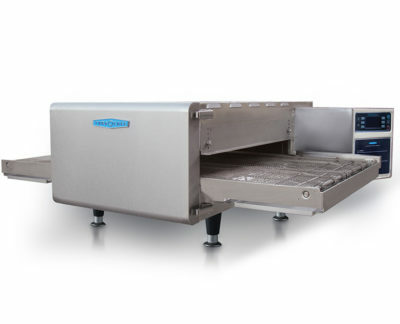 Packed full of features, the TurboChef Conveyors are setting the new standard for Pizza delivery businesses. 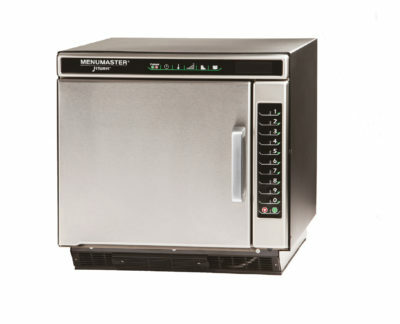 The commercial combi oven that’s small in size but big on features. 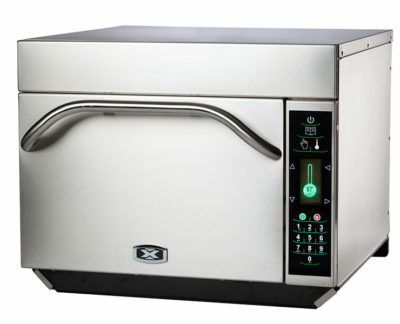 Grill, bake or roast in a category leading high speed oven. The award winning TurboChef Fire high speed pizza oven cooks delicious artisan pizzas in just 2 minutes and it’s revolutionary design makes it an oven you want to show off. 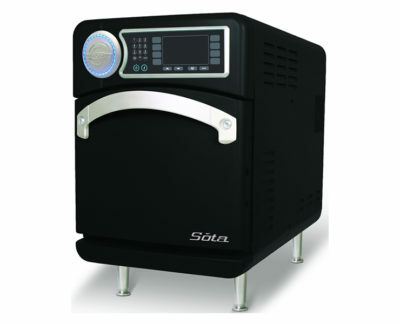 The award winning Turbochef Sota high speed oven is designed to impress both customers and operators alike.